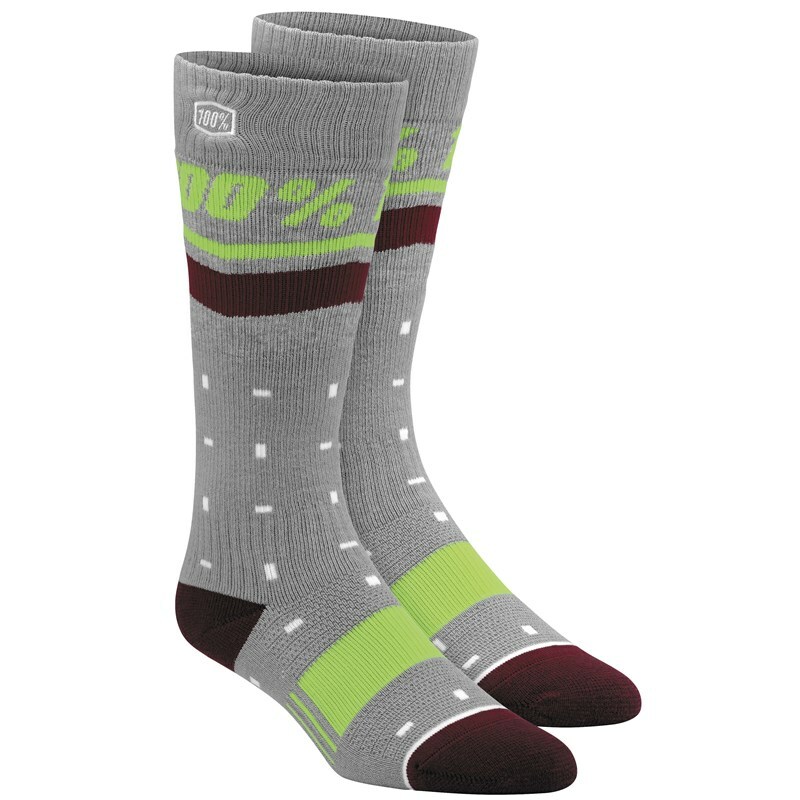 100% WOMEN’S GROOVE MOTO SOCKS Sublimated, 8 in. 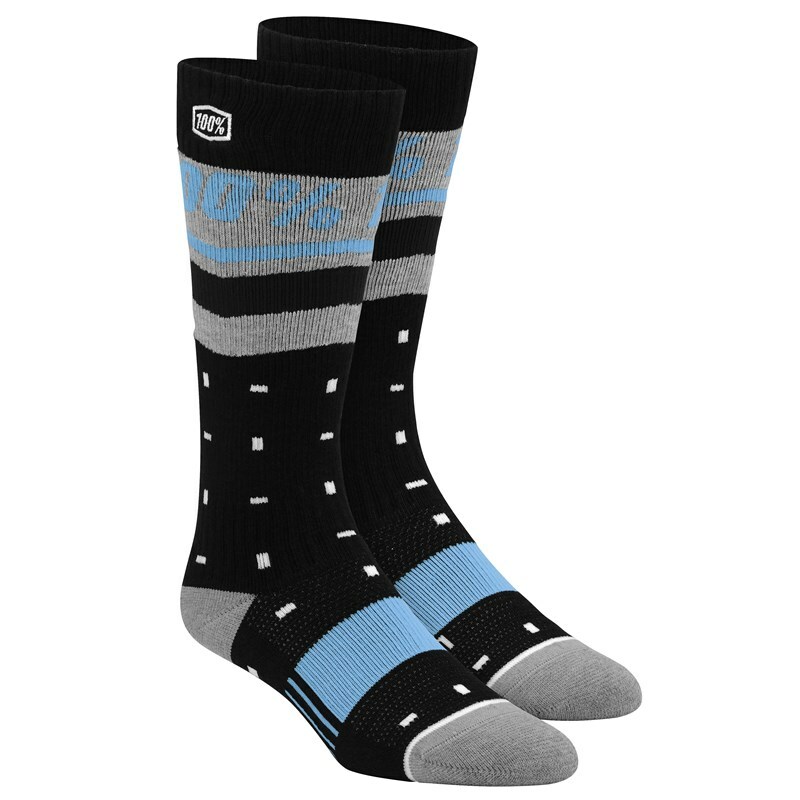 athletic socks. Poly/cotton blend with flat toe constructions. Perfect for the gym or casual use.